CPSC, in partnership with the Global Institute for Transferring Skills (GIFTS) and Pukyong National University (PKNU) in Korea, organized the CPSC-GIFTS-PKNU Joint Special Overseas Training Program on Institutional Finance and Asset Management for Officers of Universitas Islam Negeri (UIN), Indonesia. 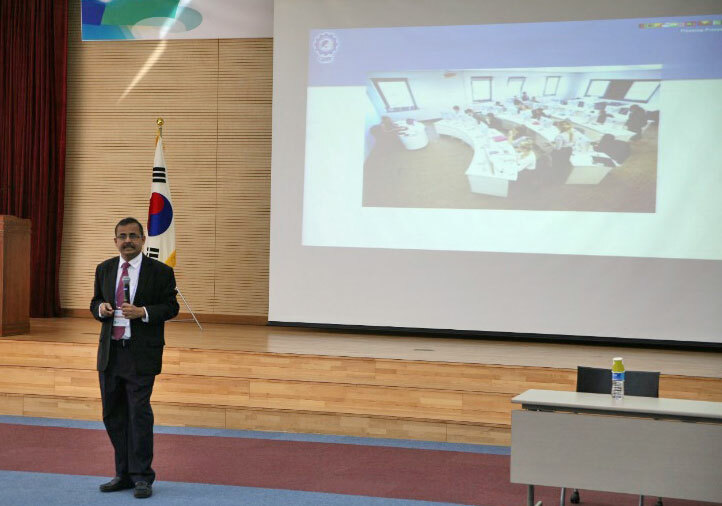 Dr. Man-Gon Park, former Director General of CPSC acted as Chief Program Coordinator in Korea along with Dr. G. Kulanthaivel, Coordinator to ensure the success of the program. Thirty-five (35) participants attended the program in Incheon, Korea to further broaden their perspectives on current policies and practices in financial management. The training program was held from October 1 – 9, 2016 at GIFTS, Incheon, Republic of Korea. The one-week program covered different topics which included Introduction to Korean Economic Development and Korean Culture, Financial Costs and Benefits with Korean Experience and Framework for Financial Management to name a few. The delegation also visited various places in Seoul as part of their cultural tour - Yonsei University Enterprise Support Foundation, Samsung D'light and KOEX. 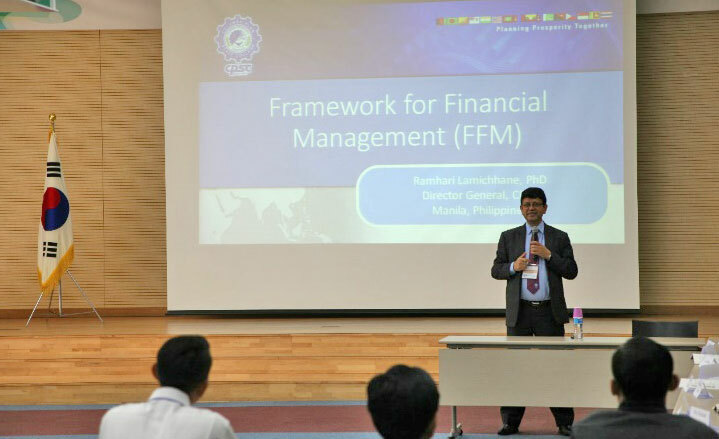 CPSC Officials namely, Dr. Ram Hari Lamichhane, Director General and Prof. Dr. G. Kulanthaivel, Faculty Consultant, attended the training program to deliver lectures in Framework for Financial Management and ICT Applications & Financial Management – Information Systems. Through the training program, the participants were able to differentiate the present status of finance management systems of UIN in Indonesia by using Korea as their model country. The participants also obtained practical knowledge and technology on Korean financial management systems which include policies, initiatives and programs and lessons from exemplary cases. The training program ended on a positive note with appreciative remarks from the participants for the smooth conduct of the program by CPSC, GIFTS and PKNU.